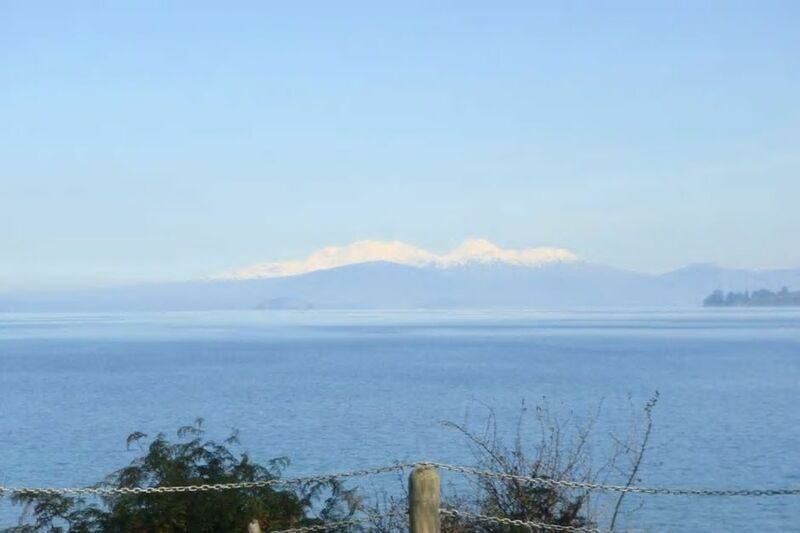 Beaus' Apartment in Taupo is an ideal place to stay for your next vacation. No parties or excessive noise please. Neighbours will notify us as we live locally. Great location, plenty of room, lovely outlook over the lake. Great location, plenty of room, lovely outlook over the lake. Will definitely use this property again when visiting Taupo. A fantastic place to stay with spectacular views and within easy walking distance to shops, restaurants and lake. Everything was provided to make the apartment a home away from home and we really appreciated the owners' attention to detail. Would definitely come back and stay next time we are in Taupo.